Upcycling The Oceans is a new initiative which gives divers an opportunity to “do their bit” and save a bit of money. 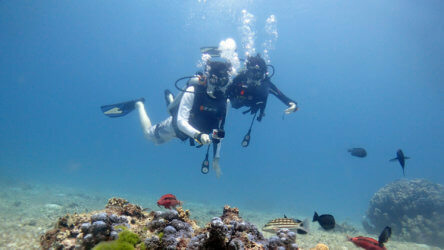 Use dive operators who’ve joined the programme such as Local Dive Thailand to reap the rewards. It has no negative impact on your enjoyment of the dive. You simply collect any plastics you see during your dive and hand it in to us – couldn’t be more simple! In a nutshell the main focus is reducing and reusing ocean plastics. ECOALF has come up with a strategy that recycles ocean plastics to produce clothing and accessories that although doesn’t completely get rid of the plastic, it does keeps it out the ocean for another cycle. 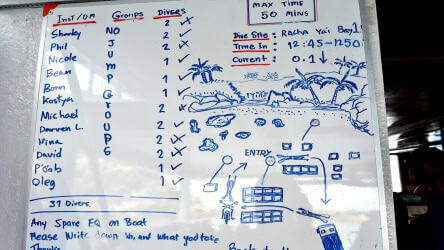 It’s not only dive centers that are involved. Local fisherman also collect plastic from the oceans and local communities are encouraged to clean beaches. 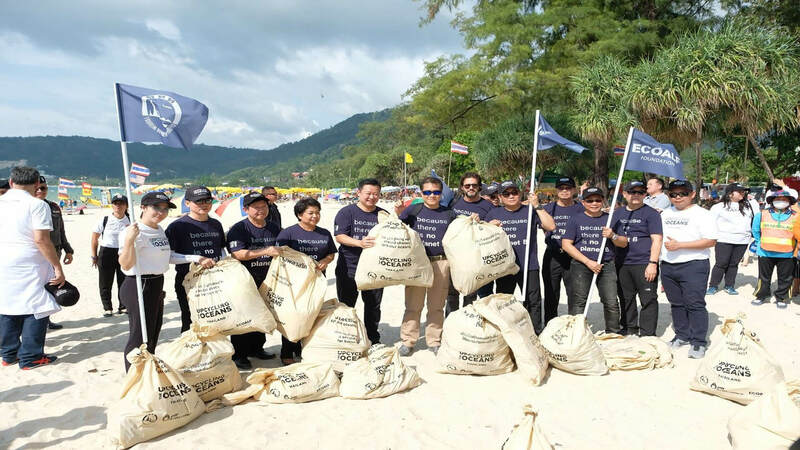 In conjunction with Tourism Authority Thailand and PTT Global. It’s hoped by raising awareness in Asia that is after all responsible for 60% of the plastic waste found in our oceans, we can hopefully drastically reduce this figure. The amount of plastic collected might not have a huge impact but if raising awareness can encourage people to reduce the amount of plastics we use in everyday life then that certainly can. OK So What’s In It For Me? Being an optimistic dive center, we firmly believe that the feel good factor will be enough to encourage your participation. 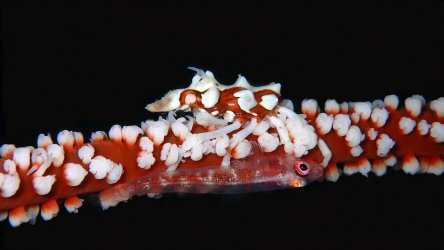 If you need an extra push you’ll also be able to save money on your next dive trip. The diving passports that each participant receives will get stamped after you’ve returned the collection bag and trash. You can then use the stamp to receive a discount at other dive centers (listed in the passport) around Thailand. You can also get your own logbook stamped when you run out of space in the diving passport. Well yes, for many of us the environmental disaster being caused by ocean plastics has been common knowledge for along time. We haven’t solved the issue yet so it will keep getting rammed down your throat until we do so. Asia being responsible for 60% of ocean plastics tells us that many people in this region are simply not aware. Simply wearing the collection bag will get people to ask questions. 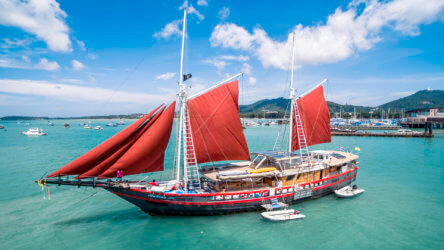 Diving in Phuket draws in people from all over Asia so is an ideal platform to spread awareness to a region that is very much lagging behind the rest of the world. That’s easy, just email us at info@localdivethailand.com to book your Phuket diving. Reserve an ocean plastic collection pouch, diving passport and do your bit! 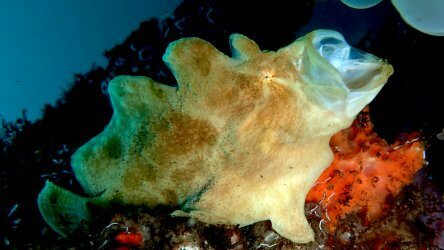 Posted in Diving Discounts & Special Offers on March 21, 2018 .